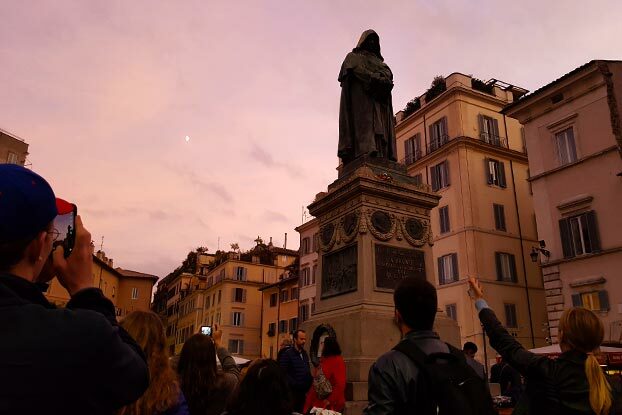 Uncover the morbid truth behind the hidden gems of Rome on this 2-hour walking tour. 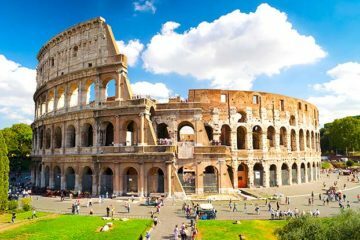 From the assassination of Julius Caesar to the kidnapping of John Paul Getty III and Italian Mafia, learn about the history of crime of Rome. Walk the streets once washed with the blood of witches, poisoners and heretics executed in public. Let your guide send chills down your spine with the dark tales of the past. 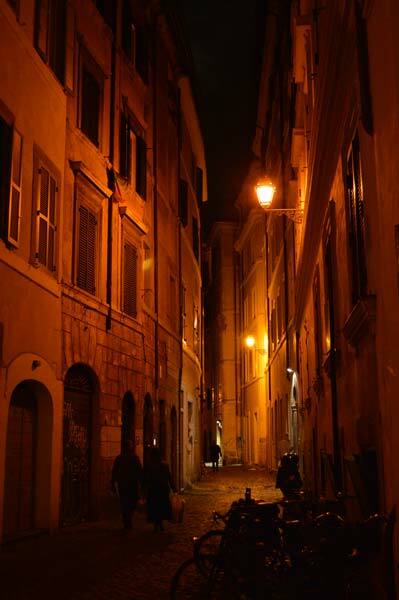 Follow your guide down the narrow, cobbled streets from one crime-scene to the next. 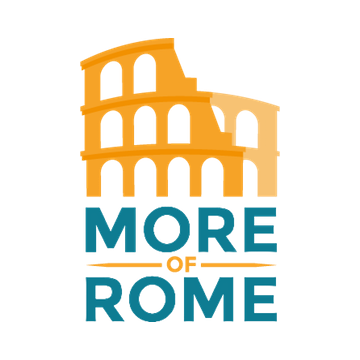 Visit the places that witnessed some of the most barbaric crimes in the history of Rome, and learn more about the brutal reality of old and modern Rome. Meet your guide at a very convenient place, near the Vatican. After a brief check-in you will receive a headset (used for groups of 8 people or more), join your small group and begin the tour. 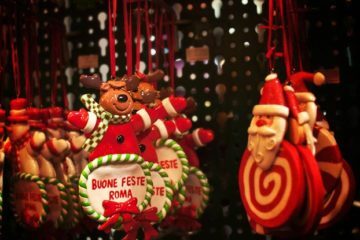 Your English-speaking guide will take you to some of the most gruesome places in Rome. Your group will not be larger than 15 people which will allow for a better and more personal experience. 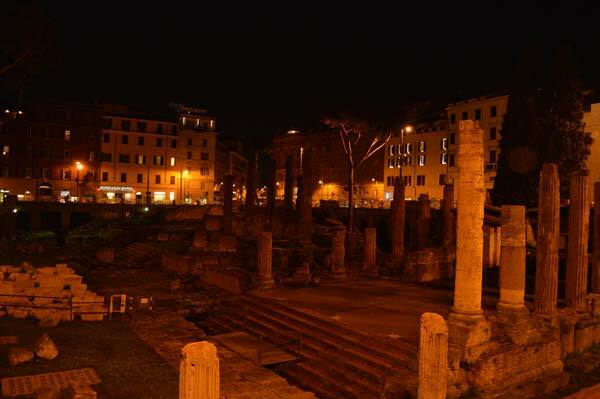 On this tour you will discover 13 places off the beaten path and learn about the dark past of the Eternal City. 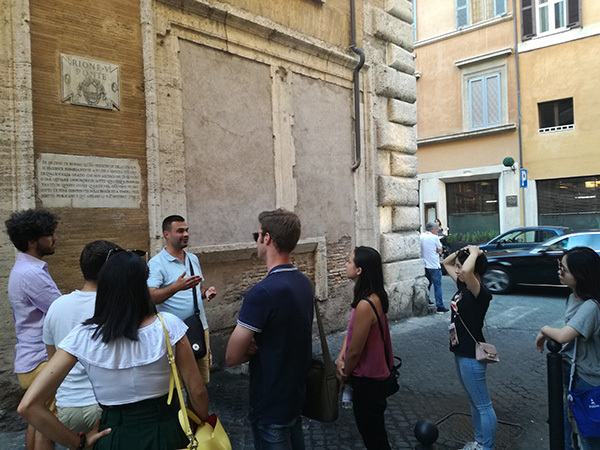 Secret Rome tour is a great way to learn some of the most horrific best-kept secrets of Rome, from terrible Pope Borgia to kidnapping of J. Paul Getty III. Great tour, fun and light, but spooky at times. The guide was great. 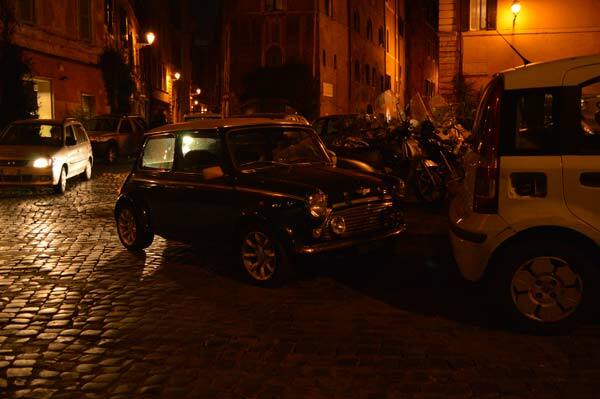 We recommend it to anyone who wants to see the dark side of Rome. 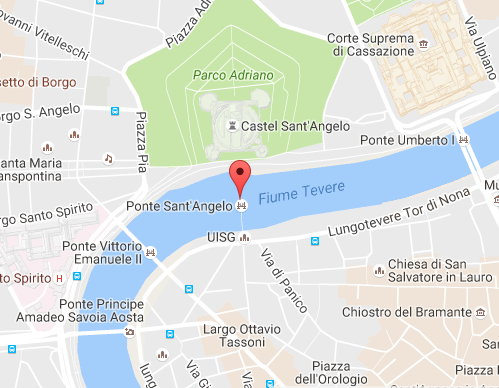 Meeting place was very easy to find, we took express bus from Termini. The organization, customer service and the guide had really exceeded our expectations. It was a beautiful night and Robert, our guide, made so much more special. Wonderful experience off the beaten path. This was a really fun tour to take at night. My teen son loved the stories of ancient crime, punishment, scandal and intrigue. Demitri is an awesome guide! We took the Ruins of Ancient Ostia tour first and loved it so much we decided to take this tour too. I recommend taking this tour at the start of your trip because you’ll get some great tips on where to eat and which neighborhoods to visit that are outside of the main touristy areas. We took this tour on the coldest day, it snowed for the first time in 6 years in Rome. Thanks to the snow and the cold the city was dark, quiet and empty, perfect setting for this tour. The guide spoke perfect English and the group was small as promised. I usually never leave comments, but this time the guide touched me so much with his stories and his passion that I felt that I had to thank him 🙂 Thank you D! I strongly recommend taking this tour, 2 hours will fly by and you will come home with so much more knowledge. 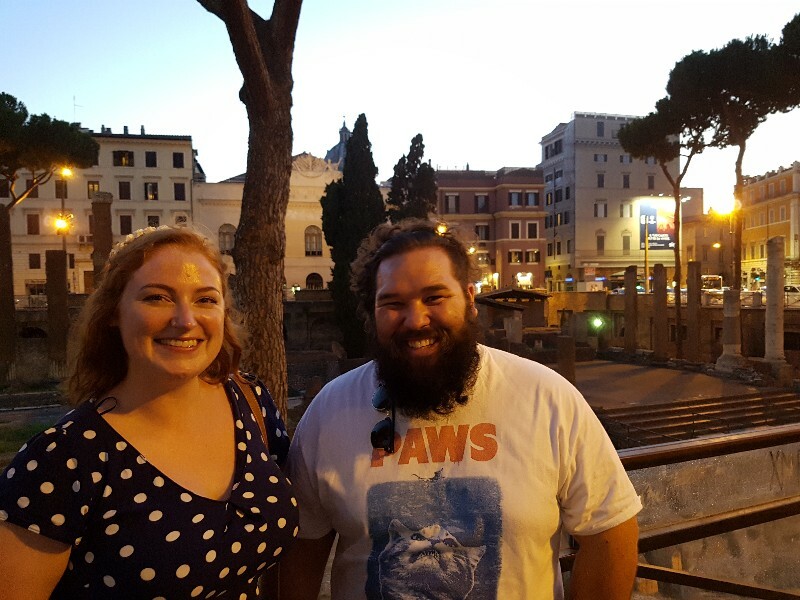 I had some friend over from London and wanted to show them some places off the beaten path so we booked with more of Rome. We loved the tour. It was a small group, I think 9 or 10 people and the guide was knowledgeable and captivated us with his stories. I learned some things that I never imagined and I am from Rome! Passionate about the Ethernal City. 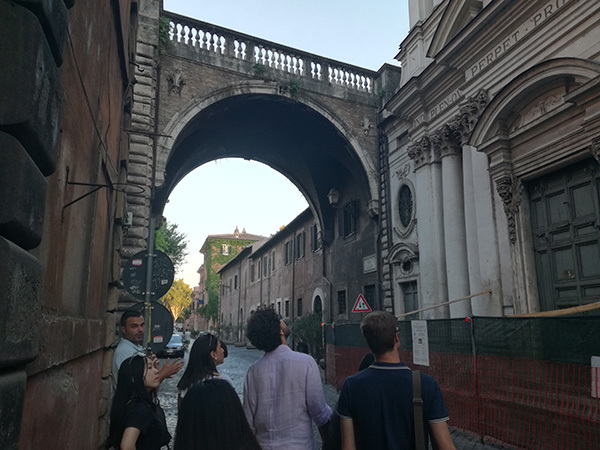 A “veni vidi vici” tour into thrilling stories… the whole surrounded by narrow “vicoli” and buildings! A must if you really want to discover something about Rome. 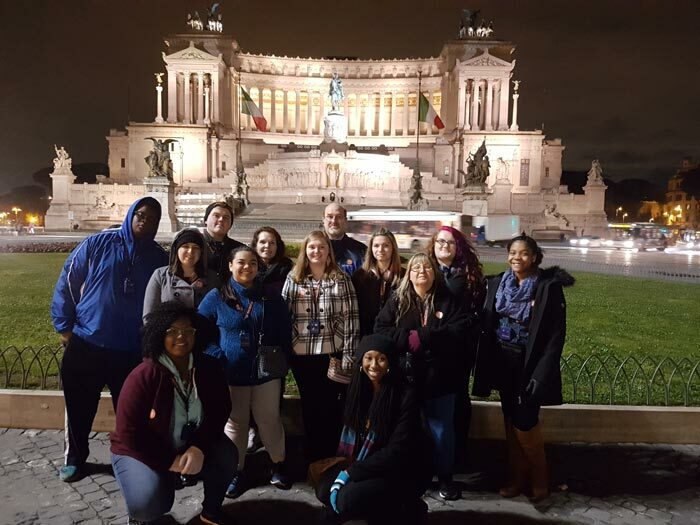 The night tour “Secret Rome Mystery Tour” was the perfect way to end our day! We stayed all together six nights in Rome and I wished we had found this site sooner and taken more tours with “More of Rome”. Our guide Dimitri was punctual at the meeting point and captured our interest from the first to the last minute. 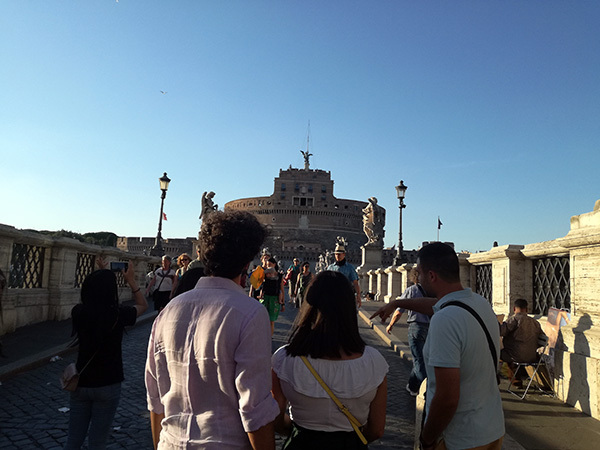 His English was perfect and my 18-year-old son and I enjoyed to feel with how much passion and knowledge he walked with us through parts of Rome we would normally not see. Dimitri gave us many additional tips on how to spend our last day! We saw another side of Rome. I can honestly say I am so glad we did this. i will recommend it to anyone who is planning on visiting Rome! Thank you! Dmitri is the best guide we ever have had for the last 30 years. He was excellent and outstanding. He is extremely knowledgeable, but he also makes the topics very interesting. He listens to our questions and he had a very good feeling of what could be interesting for us, 5 people. Great walking tour and great guide, very knowledgeable which was very easy to understand. Very willing to answer any questions. Fun to be with. Highly recommended! Excellent guides and customer service! They took us to the places we would have never seen on our own. The best experience we’ve ever had and our teenage kids loved it too. More of Rome is a “breath of fresh air”! 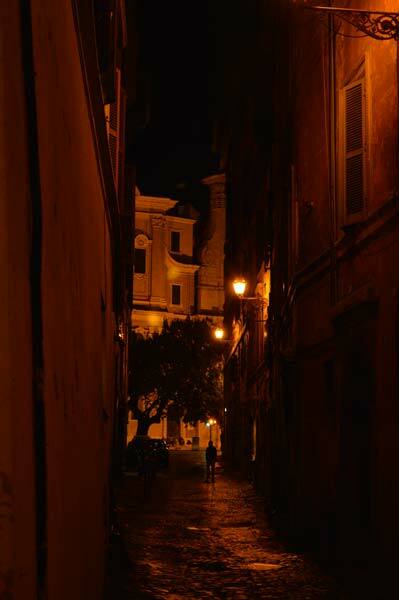 Our twilight walk of central Rome was taken with the masterfully engaging Dimitri of More of Rome. Meeting us promptly on the river near to the Vatican the very knowledgable Demitri full of enthusiasm, wit and insight lead my wife and I on a wonderfully entertaining two hour ramble away from the tourist trail . Heading down mysterious backstreets to visit the locations of secluded historical treasures. So much of what you will discover on this walk is unique to this tour. Demitri’s has that great ability to retell the past and forge these vivid stories in your mind. Within that 2 hour walk he’s almost giving you some of the basic knowledge to decode what you see around you yourself. 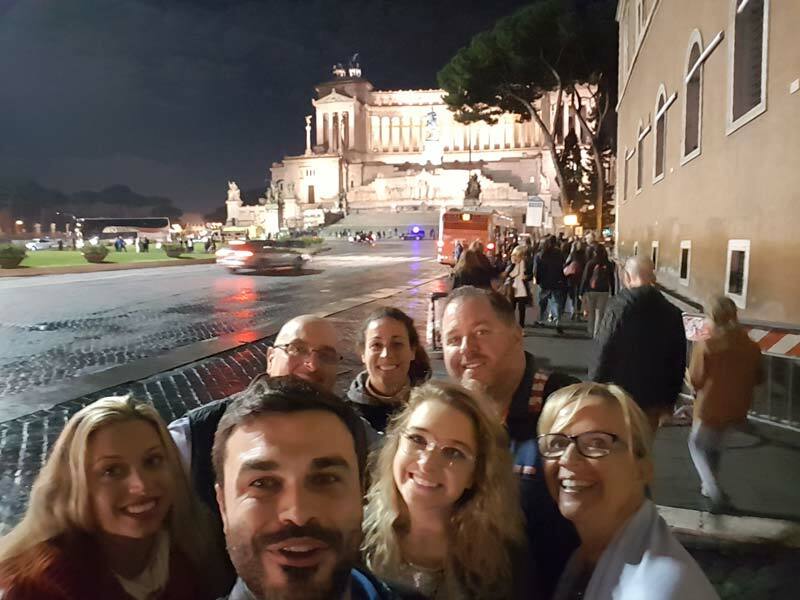 Out of all the tours we took in Rome this is the one that by far brought Rome’s secrets out of the dark; the one that so wittily illuminated this incredible time coded city. Great tour guide. Very interesting secrets if Rome. Unique experience for us. Wow! They really treat you like a family! 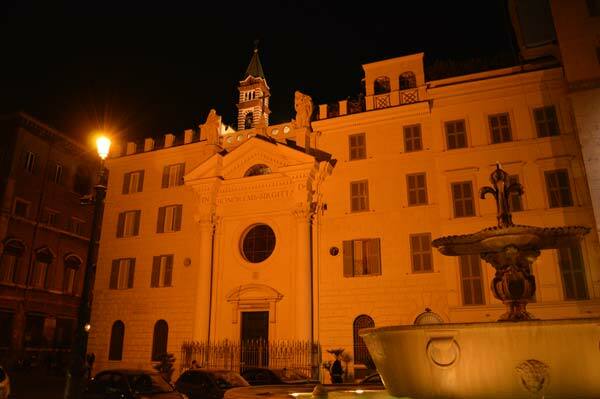 After booking pompeii tour with more of rome we decided to take a night tour. It was great, the guide was a great storyteller and Rome at night is a very strange but wonderful place. This was a very unusual tour. Jon told us tons of stories. You can tell that he really loves what he does and he is great at it. Loved it. Brilliant and very cool experience. Thank you! Very cool experience. Our guide was funny and knowledgeable and was able to answer even really detailed questions. He achieved a perfect balance of engaging with people on the tour while describing the scenery. We highly recommend this tour and we will be back in Rome in a few weeks, so we’ll definitely be booking another tour. Thank you! The tour was what we could expect from it.